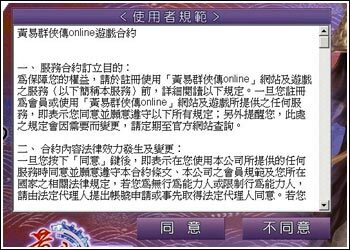 After finishing installing the game, whether the player is too impatient to wait and want to enter the very deceitful and unreal swordsman's world of Huang Yi Online. It is important to see the following explanation, so as to ensure that you have a safety journey! After starting the game, ' user's agreement ‘ will jump out. The player will need to push ‘ agree ', in order to carry on the following procedure after reading in details first, please. 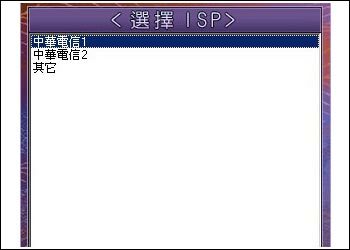 Players will need to choose an ISP manufacturer of the line. 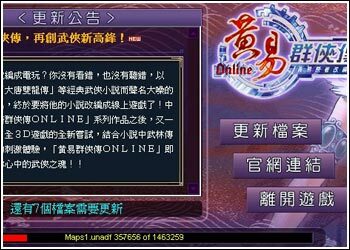 Huang Yi Online upgrade interfaces will jump out. If upgrading files are available, please press the first icon in right upgrade files to upgrade. If it had already been upgraded, the icon will be turned into start the game , and player can click it to enter the game! 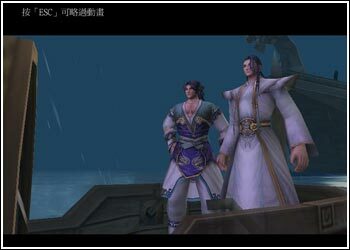 After entering the game, players will see a section of exciting and unsurpassed opening movie at the beginning first. 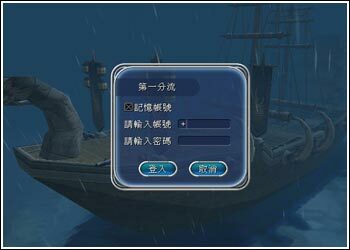 After the opening movie finishes, it will enter the interface that players will need to choose a server. Players can choose a server that they wanted to play in. After finishing choosing the server, please type in the account number and primitive password, the window which the first registered player will appear ' alter the password ', the player can change password and secret code. When the player sign in next time, please use the changed password to enter the game. Secret code is used when the player want to change his/her game information (such as deleting the account number) among game, so please keep it properly.